Here in America, visual novels are, for the most part, an untouched entity. While the genre is widely known in Japan, to say these text adventures are niche in America would be an understatement. Zero Escape is a visual novel series that tells the story of people put in different scenarios, fighting for their life (much similar to that of Saw but with less gore and more intelligence). The first title in the series, 999: 9 hours, 9 persons, 9 doors was a sleeper hit in America, selling 230,000 copies. 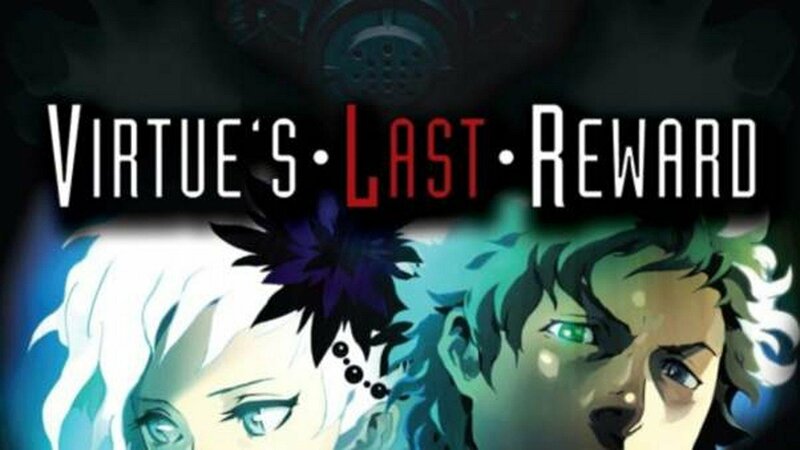 The series continued success with its 3DS and Vita sequel, Virtue’s Last Reward, adding critical acclaim and numerous game of the year nominations to its repertoire. And this isn’t their only series. 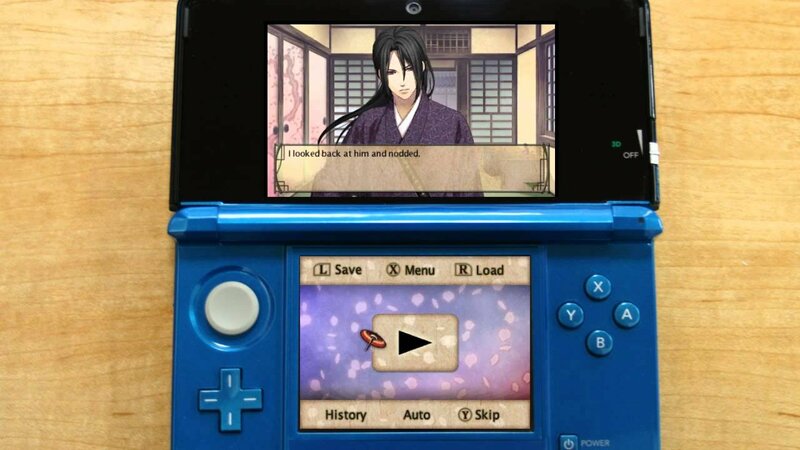 Released this year on the 3DS, Hakuoki: Memories of the Shinsengumi was a very quiet title, appearing in only select stores (I couldn’t find it in the bigger retailers). 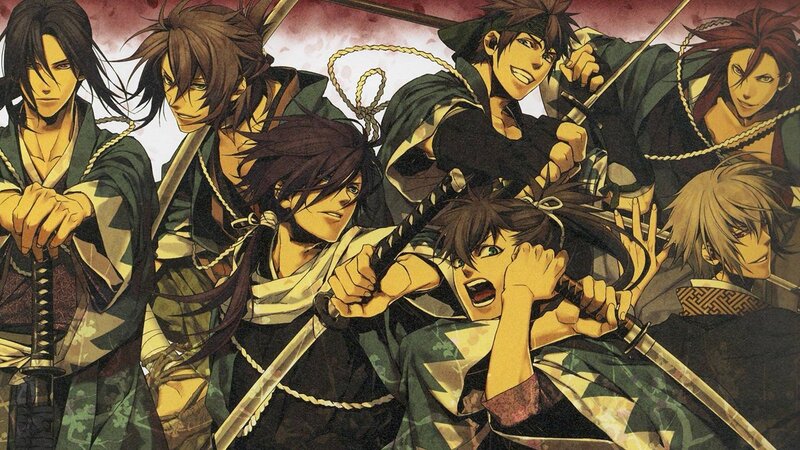 Despite this, Aksys is releasing Hakuoki: Stories of the Shinsengumi next year, continuing the Hakuoki and the visual novel genre in America. Perhaps in the future, these games can find a home on iPad or Kindle. For now, they remain mostly on the 3DS and Vita, finding a unique and specific niche to flourish in.